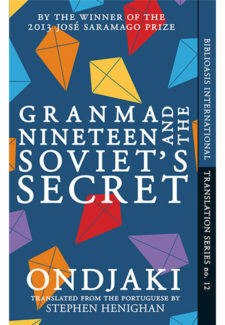 ONdjaki was born in Luanda, Angola in 1977. He is the author of five novels, four short-story collections, and numerous books of poems and stories for children. He has also made a documentary film, May Cherries Grow, about his native city. His books have been translated into more than a dozen languages. 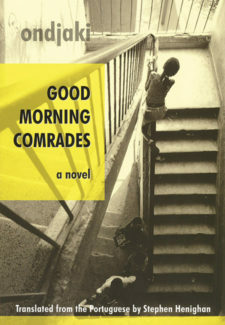 In 2008 Ondjaki was awarded the Grinzane for Africa Prize in the category of Best Young Writer. 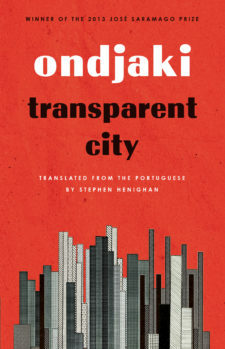 In 2012 The Guardian named him one of its “Top Five African Writers.” Transpar-ent City won the 2013 José Saramago Prize in Portugal, and, in France, the 2015 Prix Trans-fuge for Best African Novel and a 2016 Prix Littérature-Monde from the St. Malo World Literature Festival.